21 days and counting… until the new 2011 Spring/Summer lia sophia catalog is available! She sells seashells by the seashore… but with lia sophia’s Spring/Summer 2011 line you can get your shells without the trek with these lovely additions to your jewelry wardrobe (especially considering the chill at the moment). 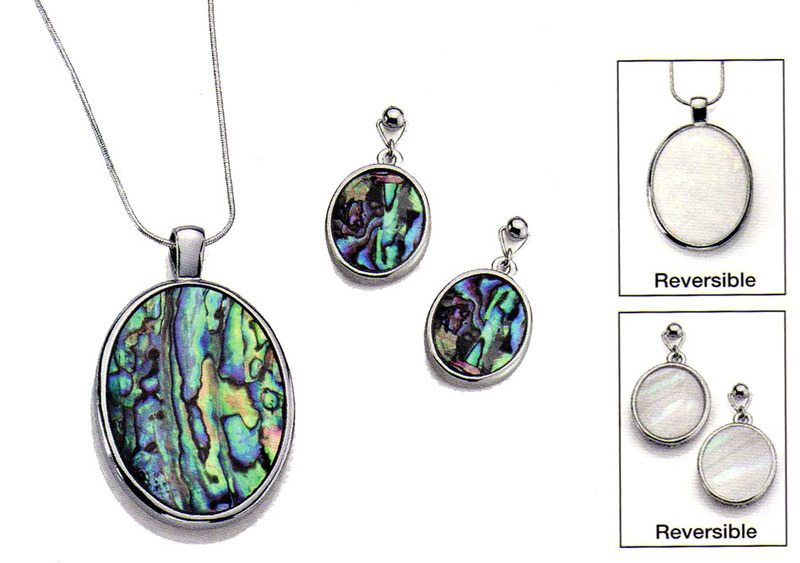 Genuine abalone and mother of pearl intermix their beautiful iridescence with glass beads for a beautiful, natural look that can be worn long or doubled. Looking for jewelry that will do double duty for your wardrobe? Check out this great reversible set. Not only can both the necklace and earring be flipped from colorful to creamy white, but with the simple oval settings they can be mixed and matched with other lia sophia pieces like the Triton slide, Inner Circle necklace or Saltwater earrings (coming soon). The beauty was one of the pieces that caught my eye on the very first flip through the catalog. 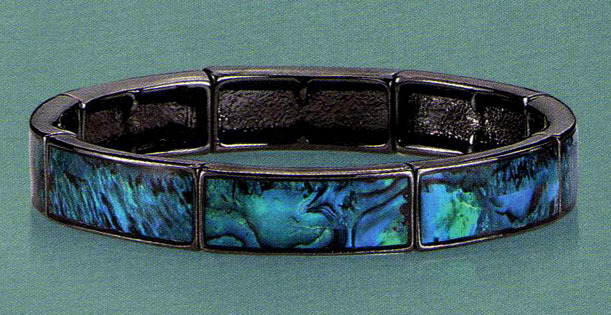 Hematite sets off genuine abalone in this gorgeous stretch bracelet that is both as beautiful and mysterious as the ocean that it’s named after.